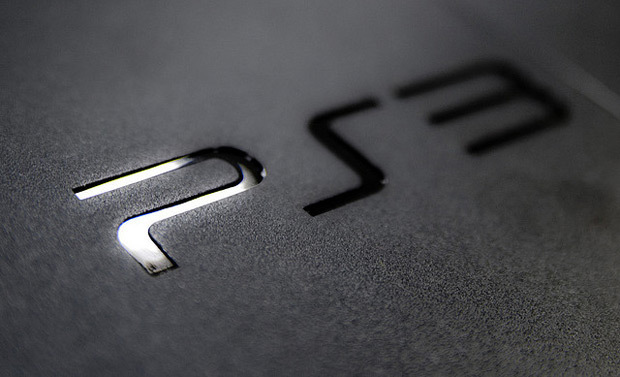 Sony’s trying its hardest to erase the PS3 Jailbreak hack from the Internet, but we all know that’s folly. Two seconds on YouTube turns up not only links to all the necessary files, but detailed, how-to videos describing how to hack the system. The scary thing for Sony is that we’re long past the point where hacking a video game console requires soldering knowledge and a hard-to-find modchip. Today all you need is a small USB flash drive and the ability to follow along with a low-res instructional video, and even our most attention deficit disordered youth can pull that trick off. The worst part about this hack—again, I err on the side of being able to do what you like with hardware you’ve purchased, but not at the expense of community integrity nor just so you can pirate Cool New Game—is that it appears to be hurting legitimate gamers more than anyone else. A quick YouTube or Google search turns page after page of results on how, after having Jailbroken a PS3, you can then hop online with games like Call of Duty: Black Ops and basically run amok, ruining legitimate gamers’ fun in the process. Aim-bots, super jumping, infinite running, you name it. As someone who’s been on the wrong end of many a Halo match ruined by hacking (this was during the Halo 2 days, mind you), I can tell you there’s nothing quite as discouraging as having your game ruined by hackers. Phantasy Star Online, back in the Dreamcast days, also had its problems with hackers, and there was no quicker way to get me to stop playing than to run across a Pelican Code Breaker-using hacker. In short, hackers in online games ruin everything. hacked PS3s endanger your ability to legitimately enjoy your favorite games, hence our efforts to mitigate the damage caused by Jailbreaking. DMCA finger-wagging may be sufficient as far as the law is concerned, but why not reach out to gamers and explain to them why they should care about Jailbreaking? A sort of, “We’d just thought you’d like to know that your hobby is at risk.” Don’t tell gamers that Jailbreaking their PS3 will cause the Sun to explode or anything silly like that, but rather be honest with them. Be honest? What a novel concept! All of that said, there will always be anti-social degenerates online who derive pleasure from ruining other people’s good time, and there’s but so much Sony can do to change their mentality outside of permabans and the like. To think that all of this could have been avoided had Sony not decided to remove the Install Other OS option. Oops.